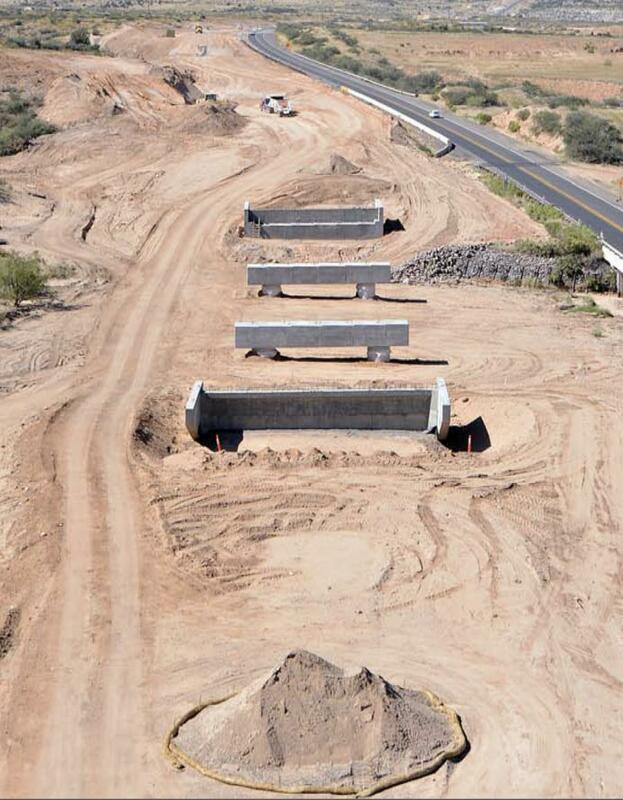 Work continues into 2018 on a $62 million Arizona road widening project on a 9-mi. stretch of State Route 260 from I-17 to Thousand Trails Road. The project will transform SR 260 into a continuous four-lane divided highway between Camp Verde and Cottonwood. The goal is to enhance safety and improve traffic flow in a growing area of the Verde Valley. Work on the project began in March 2017 and is anticipated to wrap up by fall of 2018, with a final paving scheduled to wrap up during the following fall. 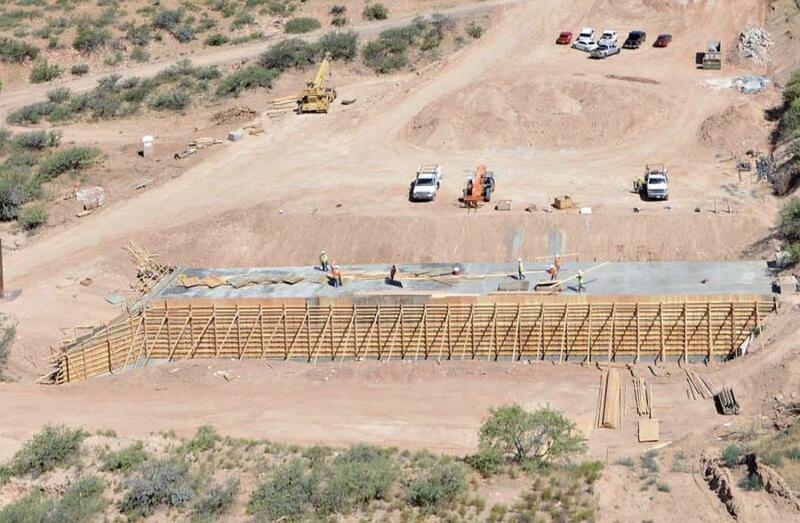 “Once completed, the project will provide safer and easier travel for local residents and visitors in the Verde Valley region,” said Alvin Stump, district engineer of ADOT's Northwest District in a release. The Verde Valley covers about 714 sq. mi. located in the geographic center of Arizona, about 100 mi. north of the Phoenix metropolitan area. The Verde River runs through the valley from northwest to southeast and is augmented by flows from Sycamore Canyon, Oak Creek, Beaver Creek and West Clear Creek. Crews started work on SR 260 just west of I-17 at Wilshire Road where they began dirt excavation. One travel lane in each direction will be maintained throughout the project. Arizona Department of Transportation plans to keep drivers up to date on needed highway closures or restrictions. Temporary detours will be used during construction of seven roundabouts at connections along the highway. Roundabouts will be built at Thousand Trails Road, Coury Drive, Cherry Creek Road, Horseshoe Bend Drive, Wilshire Drive and in two new locations that will be determined based on future development. The roundabouts are planned to handle projected traffic demands for the next 20 years. Plans consider both commercial and residential development. Two lanes of SR 260 traffic will remain open during daylight hours. 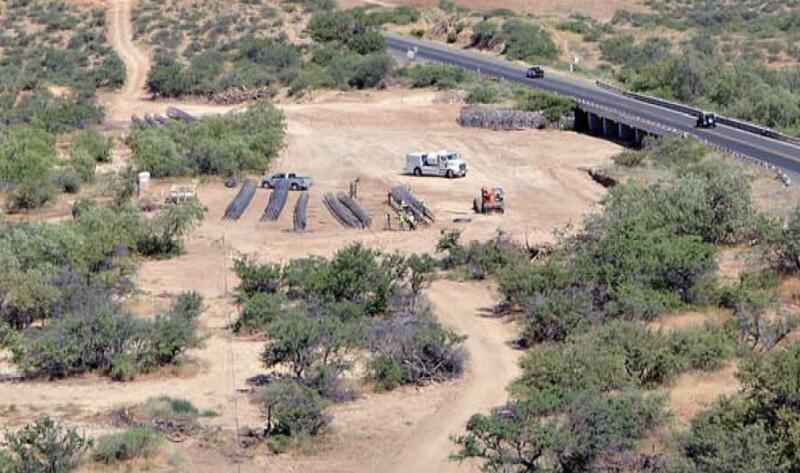 The project continues Arizona Department of Transportation's plans to upgrade the SR 260 corridor. 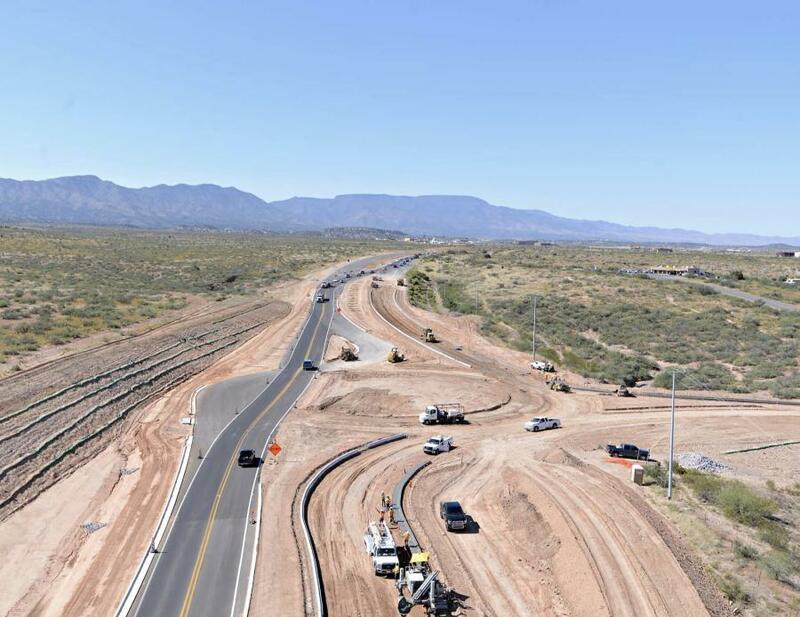 Widening the roadway will help enhance safety and improve traffic flow for the greater Verde Valley area, which includes the communities of Cottonwood, Clarksdale, Jerome, Sedona and Camp Verde. SR 260 is an important corridor for commerce in the growing towns along the route. Arizona Department of Transportation reports that because of growth in the area and increased traffic, improvements to SR 260 are necessary. Along with growth in the communities, recreational areas also have seen increases in visitation. Funding for the project is split between Federal Highway Administration, 94 percent and ADOT, 6 percent. Contractor for the project is the joint venture of Sundt-Vastco. The partnership was selected on a qualification basis through the Construction Management-at-Risk process. Among numerous subcontractors working on the project are Combs Construction of Phoenix; Oothoudt Trucking of Camp Verde, Ariz.; Revegetation Services of Mesa, Ariz.; and Evergreen Environmental of Phoenix. The SR 260 project was 40 percent complete in January. At that time, work was being done on the new eastbound lanes of SR 260 along the 9-mi. stretch. 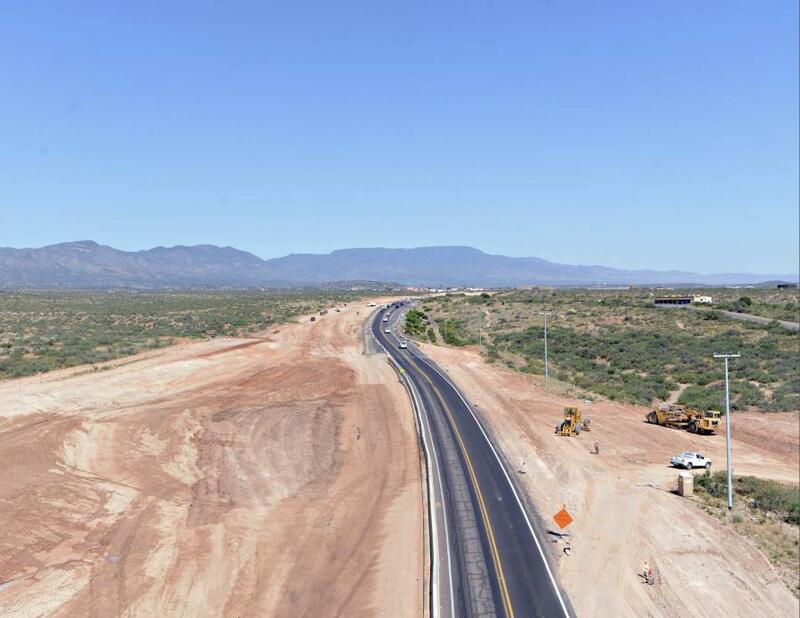 The new lanes are paved from I-17 to Coury Drive. Studies have shown that roundabouts increase safety and traffic capacity. They also keep traffic flowing as drivers don't have to wait at a stoplight, but rather can proceed through the intersection when it's clear. They reduce the risk of serious crashes by 75 percent. In addition to roundabout work, crews finished a bridge at Cherry Creek Road in early February. Construction equipment included several earthmoving scrapers, excavators, loaders, rollers and cranes. About 130,000 tons of asphalt will be used on the project, along with nearly 5,000 cu. yds. of structural concrete (not including catch basins, headwalls and other minor structures). Approximately 200,000 cu. yds. of imported borrow is required as well. On average there are nearly 100 workers and office staff on the project daily with occasional night and weekend work. The project is currently on schedule and at budget. This expansion project is going to transform State Route 260 into a continuous four-lane divided highway between Camp Verde and Cottonwood and continues ADOT's commitment to upgrade the SR 260 corridor and will enhance safety and improve traffic flow for the greater Verde Valley area,” said Ryan Harding, public information officer of Arizona Department of Public Transportation. He explained that SR 260 is a vital corridor of commerce for the Verde Valley communities. Verde Valley has experienced significant growth in population and commerce in the last decade. “Because of this growth, as well as regional traffic demands, and an increase in recreational activities in Verde Valley, improvements to SR 260 are necessary,” Harding said. As work on the project continues, officials caution that trucks will be entering and exiting the roadway. Occasional flagging operations will be used during nighttime hours. Vehicles will be detoured at Cherry Creek Road where traffic is directed to a temporary signal while crews complete the roundabout construction at that intersection. Otherwise, one lane in each direction is maintained as before and access to local businesses is maintained as well. SR 260 is a vital corridor of commerce for the Verde Valley communities that have experienced significant growth in population and commerce in the last decade. Because of this growth, as well as regional traffic demands, and an increase in recreational activities in Verde Valley, improvements to SR 260 are necessary, Harding said.